 The River Bure is the longest of the rivers on the Broads; it flows for 51.5 km from where it rises in North Norfolk to where it flows out to sea at Gorleston. The Bure journeys south-eastwards across Norfolk, travelling through the urban areas of Coltishall and Acle. Since it is a tidal river, its lower reaches can have significant currents. The Bure has two main tributaries, the Rivers Ant and Thurne, and its final stretch joins the River Yare at the vast expanse of Breydon Water.  Co-hosted by the Broads Authority and Norfolk Rivers Trust, the Broadland Catchment Partnership was formed in 2012. It comprises a range of organisations, groups, businesses and individuals dedicated to working together.